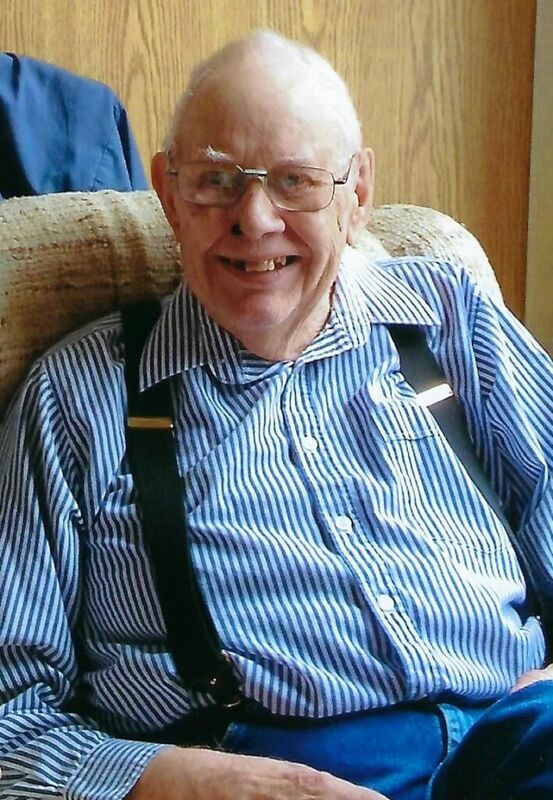 Born April 4, 1932, passed away suddenly but peacefully in his sleep at Trillium Court, Kincardine on January 24, 2019 in his 87th year. Dear husband of Freda (Daniel). Beloved father of Pam Kinchen, Harvey MacDonnell (Dana) and Kimberlee Broomfield. A terrific grandfather to Amy Pilon (Rob) of Meaford, Aaron Buckton (Will) of Toronto, Ayla and Jeff Kinchen and Klayton and Kassidy MacDonnell, all of Owen Sound and Jennifer Hale (Spencer) and Jessica Dolphin, both of Calgary. Great grandfather to Alora and Andrew Pilon, Anika and Aurora Hale and Nyla Dolphin. Brother of Bob (Marj) and Gary MacDonnell. Predeceased by his son Jeffery and parents Don “Mac” and Hilda (Chebott) MacDonnell. Don had many careers throughout his life and spent many hours in the Militia as an Artillery Officer . He best loved owning a hunt camp in Hawk Junction and woodworking, including making hoops and hooks for Freda’s rug hooking business. He loved to joke, tease and have a “Jack” with family around him. There will be a family celebration of life at the Royal Canadian Legion, Tara on Saturday, February 2nd with a come and go between 1:00 and 4:00 p.m. As expressions of sympathy, donations to the Royal Canadian Legion would be appreciated. Online condolences may be made at www.greybrucecremation.com.